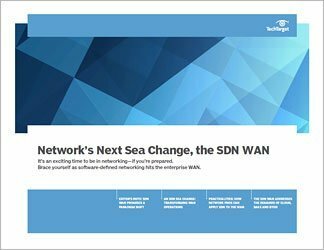 Is your network ready for the SDN WAN? 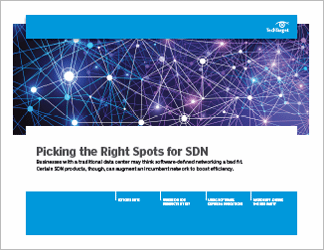 The data center is no longer the only place to think about software-defined networking (SDN). The wide area network (WAN) is the latest focus for system administrations. SDN promises to bring many advantages to the WAN, in no small part because WANs can take up to 60% of IT budgets. This handbook will look at the sea change SDN brings to the WAN, in terms of changes to job functions and to how network teams can be organized (with a special focus on exactly what type of skills networking professionals most need in an SDN future). 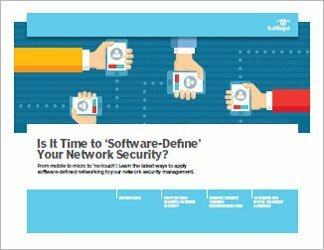 It looks specifically at how sys admins can apply SDN to their own networks, and devotes one chapter to how SDN addresses the demands that new technological developments -- specifically, cloud technology, software as a service (SaaS) and bring your own device (BYOD) -- bring to the network. 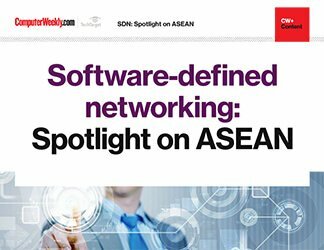 SDN promises to change the enterprise WAN, transforming it from inflexible and expensive to automated, agile and quickly programmable. This Technical Guide shows system administrators how they can make all this happen in their enterprise network.